Informed analysis and actionable insights to help assess, progress and shape your media and communications strategies. 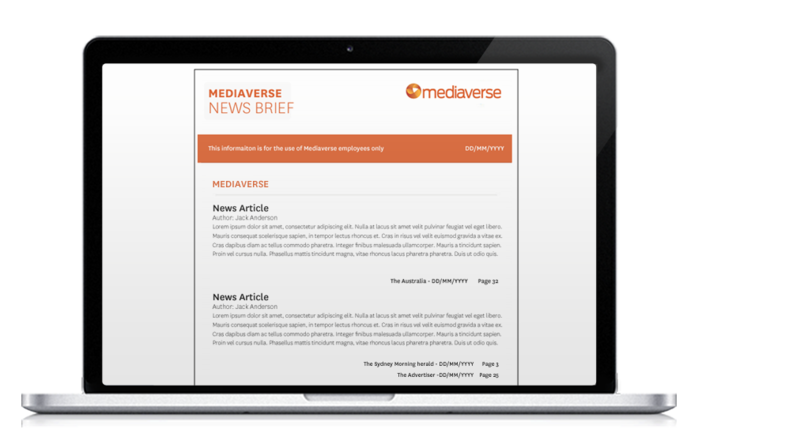 Our media analysis arm, Mediaverse, can provide you with tailored and transparent media evaluations to navigate your way through the growing information landscape. Quality Assurance; our award-winning media analysis protocol is among the most detailed and thorough in the world. We incorporate principles supported by the International Association for Measurement and Evaluation of Communication (AMEC). Full Transparency; we are proud of the accuracy of our analysis. 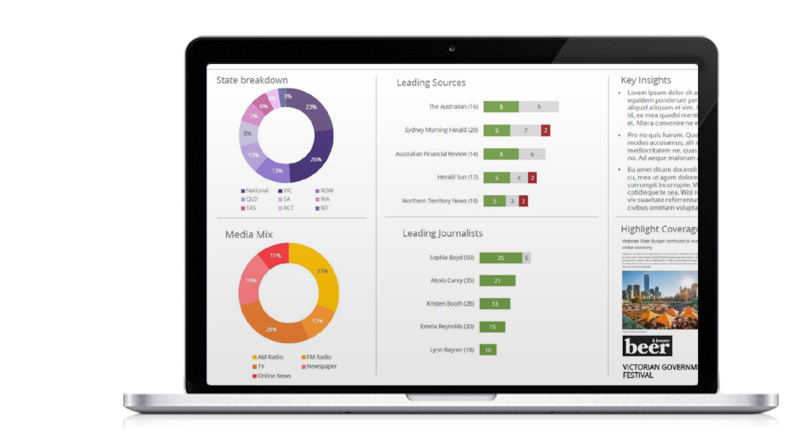 Our interactive online portal, MyAnalysis, allows you to see how we’ve evaluated every media item. It also allows you to dig deeper and better understand your coverage and issues. Custom Framework; we understand that every communications team has different objectives and that these may change. We establish a flexible, customised framework to extract the right intelligence and drive your media performance. Responsiveness; Mediaverse is invested in your media measurement framework. Our dedicated account management team is proactive and responds quickly to all requests. Through our deep understanding of your media coverage, we can provide real human insights. Keeping It Simple; while we come equipped with innovative metrics and award-winning methodologies, we make sure we deliver jargon-free reports that are easy to understand. Stay on top of the news cycle with our consolidated news summaries prepared against your brief and delivered daily. Our team of writers and editors prepare a tailored analysis of the latest developments on issues, organisations, people and initiatives that matter to you. Timely; we work through the morning to aggregate, curate and contextualise the news relevant to you. Concise; our reports are produced in a succinct and easy-to-read format identifying the news that matters without the need to filter through multiple media clippings and sources. Relevant; tailored to your specific brief in terms of content, format, length and detail. Distributed directly to you by email, FTP transfer or uploaded to your portal for wider sharing. Viewable on multiple platforms such as smartphones, tablets and desktops.